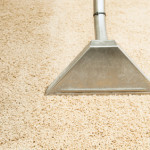 People have been amazed at the results I am achieving with the Hot Water Extraction cleaning process, so why not save yourself a few pennies on buying a new carpet and have your carpet cleaning instead! 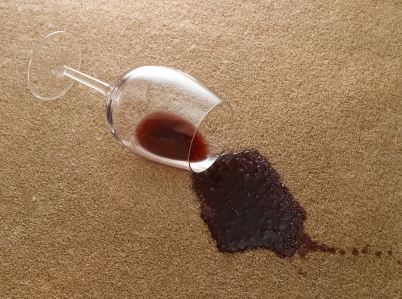 Don’t buy a new carpet, just clean your old one. 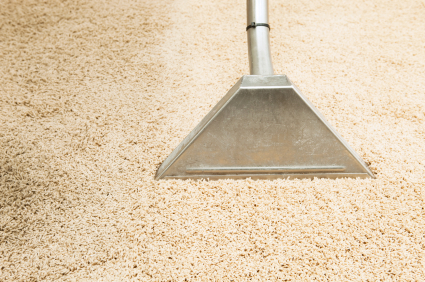 Having your carpet professionally cleaned will leave it looking fresher, as well as cleaner! 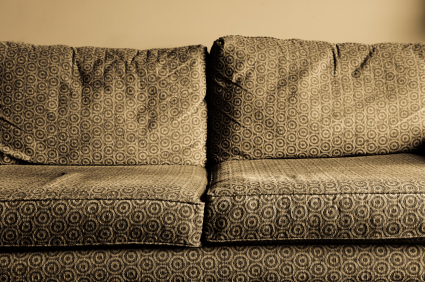 We can also clean your sofa, and your mattress! 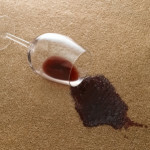 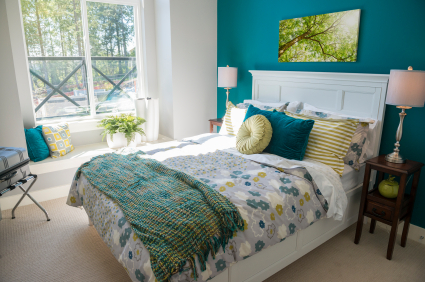 Cleaning helps to keep your fabrics lasting longer, not to mention getting rid of a few dust-mites. 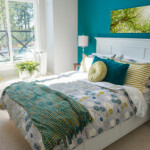 I am based in Redruth, but am happy to travel anywhere in Cornwall, give me a call on 07864523611 to discuss your needs.